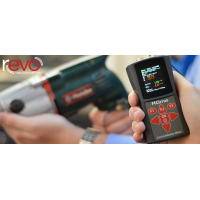 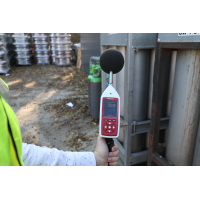 Do you need to measure occupational noise exposure? 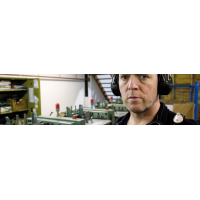 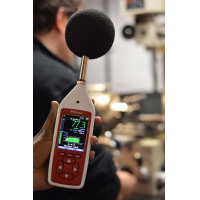 The Optimus red sound level meter ensures your workplace complies with health and safety standards. 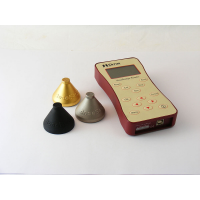 The tool is reliable and easy to use. 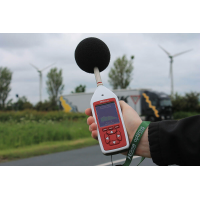 Quickly assess sound levels and download your data into easy-to-understand reports. 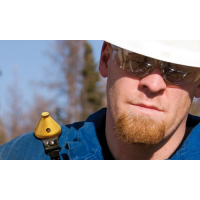 Protect your employees today. 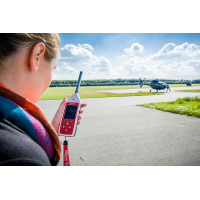 Contact Cirrus Research plc. 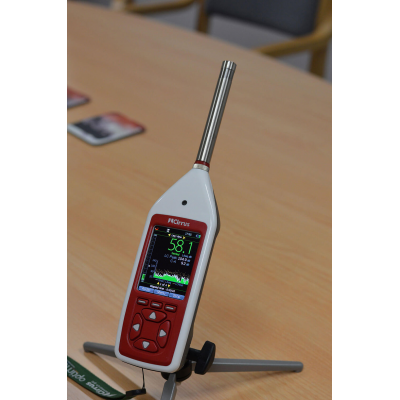 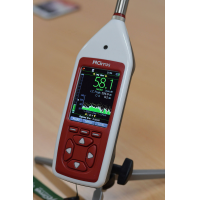 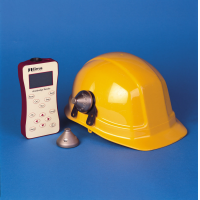 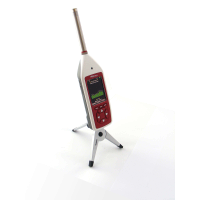 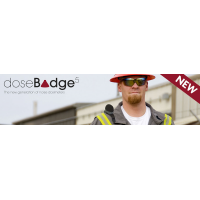 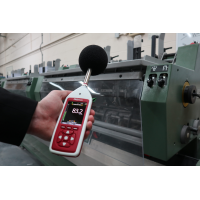 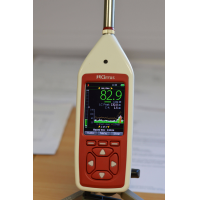 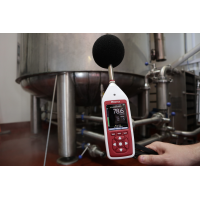 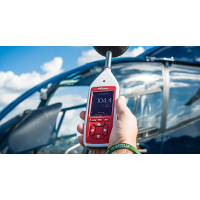 The Optimus red sound level meter is a handheld tool that accurately measures workplace noise. 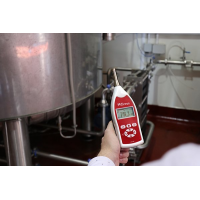 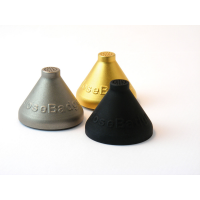 The tool is easy to use, ensuring you get an accurate measurement every time. 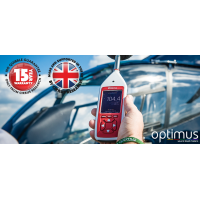 A large colour screen makes the device easy read in any environment and a long battery life ensures it’s ready when you need it. 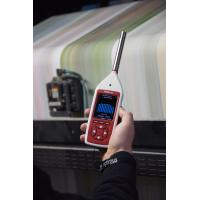 With the NoiseTools software, you can quickly download your measurements and produce easy-to-analyse reports. 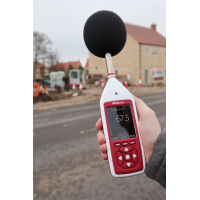 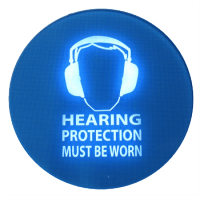 By using the Optimus red, you ensure your workplace complies with noise regulations and you protect your employees. 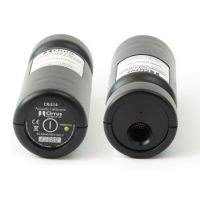 Cirrus Research plc have been manufacturing acoustic measurement devices since 1970. 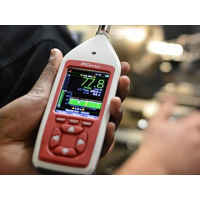 You’re guaranteed reliable equipment and accurate results every time. 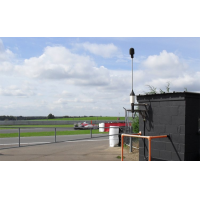 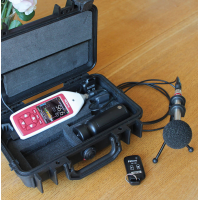 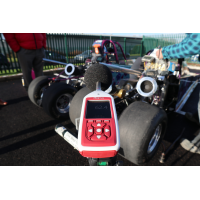 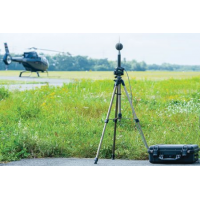 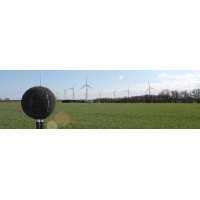 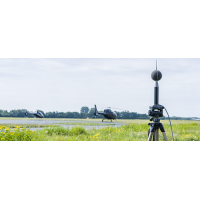 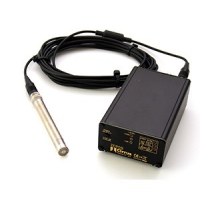 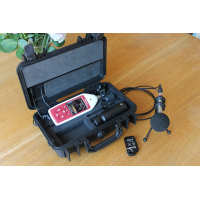 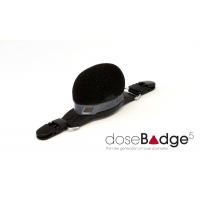 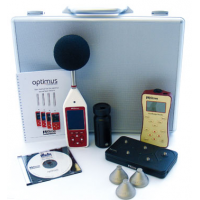 Why choose an Optimus red sound level meter? 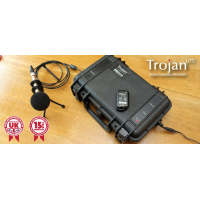 Full product training is available (at extra cost). 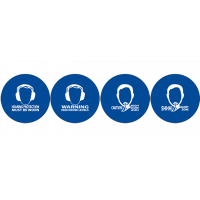 It’s easy to upgrade at any time. 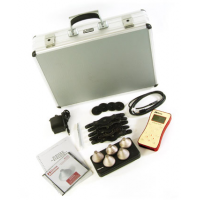 Measures fast, slow and impulse time weightings. 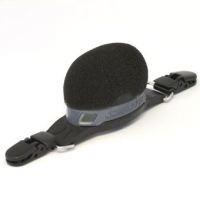 Real-time 1:1 octave band filters (optional). 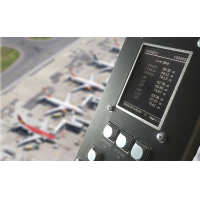 High resolution colour OLED display and back-lit keypad. 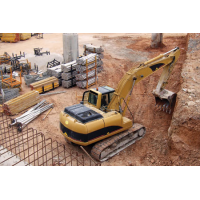 4GB memory with the option of expanding up to 32GB.